EZ FOR MY FRIENDS MIDOSLI MADEN NOOB. Don´t know about thoose Eastern Europeans, but Gigi guy has good photo, easy game for Montenegro. 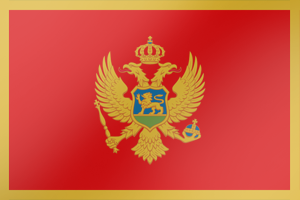 I really hope that Montenegro will manage to qualify and that the scene will come to life in that beautiful country. Take my energy Montenegrino ! i remember kid banning him from twc and yet rade still playing under a different alias `bark`. i also remember k1d telling me that rade admitted to him, the head organizer of TWC, that he has a vac banned account.